Sinope Summarizer PE Trial - Sinope Summarizer PE enables you to summarize the content of a webpage while browsing the internet. It uses advanced Natural Language Processing techniques to summarize the text of a webpage, while leaving the layout and graphics intact. advHighlighter - advHighlighter is the solution to summarize the highlighted text on Microsoft Word documents. While doing research, reading contracts or long documents, advHighlighter creates a summary document from the ranges you have highlighted. 3D_Points - An abstract 3D Aquarium. An abstract representation of underwater scenes with elements created with points. With great color and subtle animation that strangely makes it real. Abstract Screen Saver - Free abstract Screen Saver - Screen saver with hundreds of pictures of abstract. 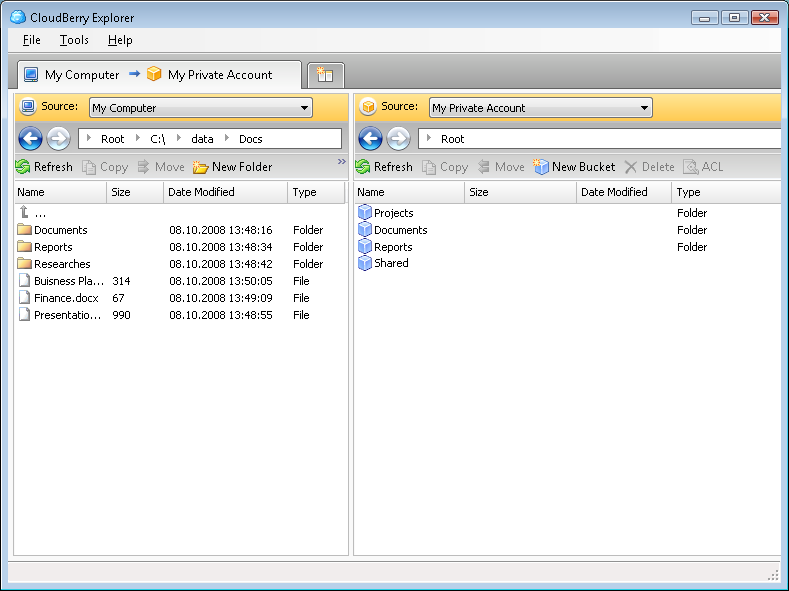 Desktop IRIS - Desktop IRIS is an easy-to-use search program that can be successfully downloaded and accessed by anyone. It allows you to intuitively find stored information from your desktop and network without imposing any restrictions.